Apparatus classes feature the resistance equipment and method designed by Joseph Pilates. 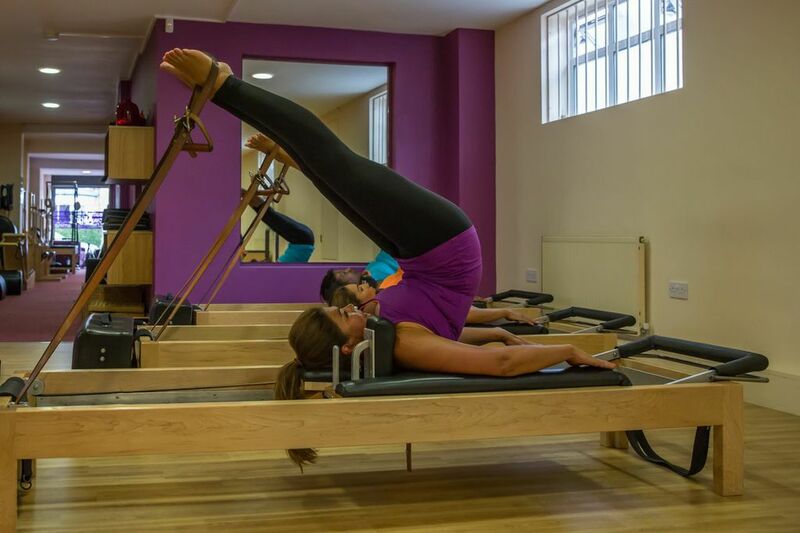 Semi-Private classes offer the full range of Pilates exercise, taught in shared sessions of up to 3 clients, by a classically trained and qualified instructor. Clients benefit from the close attention of a small group without the full cost of a Private lesson. These classes are only available to clients who have undertaken at least 5 Private classes, as they require a greater understanding of the apparatus.